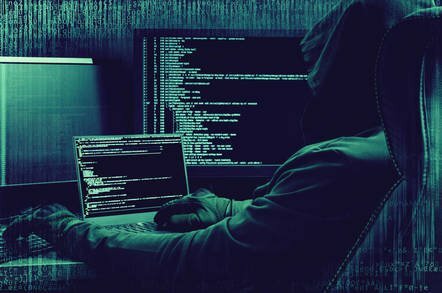 A vulnerability in the web-based management interface of Cisco Unified Intelligence Center could allow an unauthenticated, remote attacker to conduct a cross-site request forgery (CSRF) attack and perform arbitrary actions on an affected device. The vulnerability is due to insufficient CSRF protections in the web-based management interface. An attacker could exploit this vulnerability by persuading a user of the interface to follow a malicious, customized link. A successful exploit could allow the attacker to perform arbitrary actions on the affected device via a web browser and with the privileges of the user.